Do I need a username and password to access my MySudo account? No! In fact we don’t even know who you are. 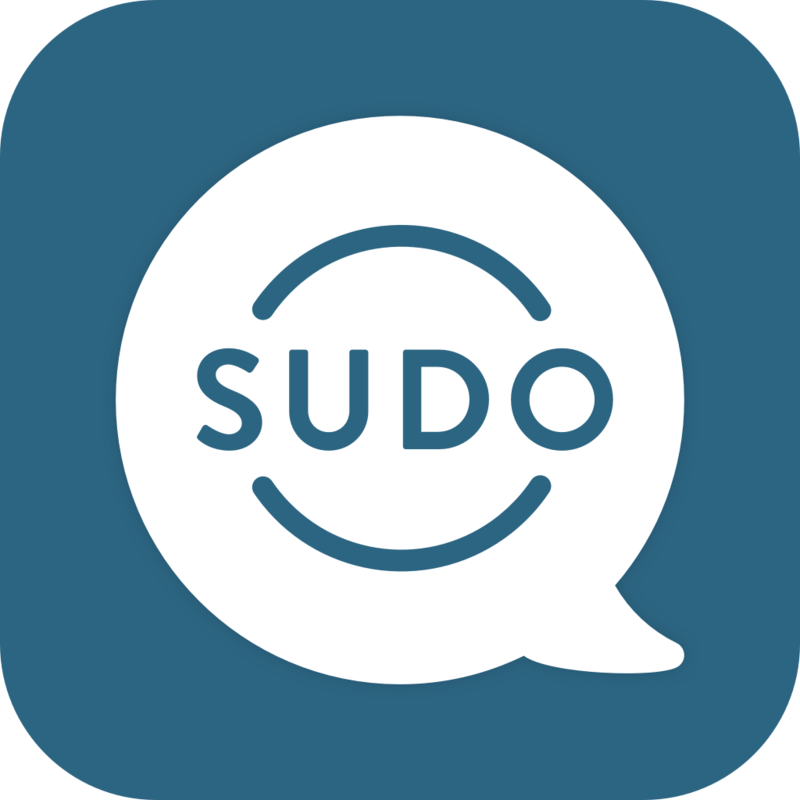 MySudo uses security keys stored on your device to log into your account. Your Sudo data (calls, msg, email, etc.) is always encrypted with these security keys, and only you have access to them. You are the only person who can decrypt your data, as only you and your device have the security keys to unlock it!